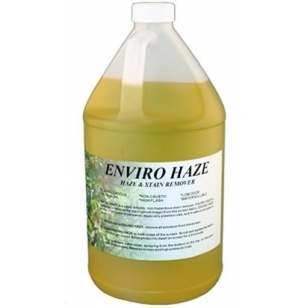 Non-hazardous, non-caustic, neutral Ph image stain remover that is safe and OK to leave on mesh without any damage. Biodegradable and less harsh than traditional screen dehazers. CCI EnviroHaze Dehazer 5.0 Owner 05/24/2016 By Kevin Prosser In my 30 years in the Screen Printing industry, this is by far the best Dehazer I have ever used. 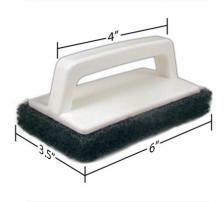 Removes stains and residue left on screens without damaging screens.